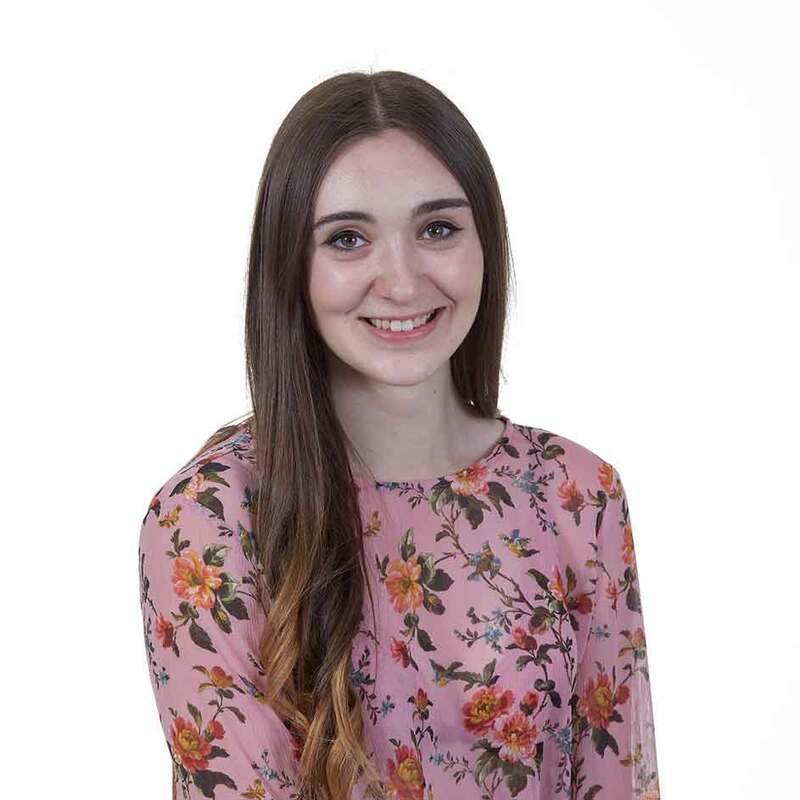 After finishing University with a Marketing degree I joined EDPA Ltd to continue to extend my knowledge and to also pursue a career in a field that I hold a strong interest within. My knowledge of Marketing has helped me to fit into my role within EDPA. My duties at EDPA are truly varied and I love the fact my role is so diverse. I oversee and manage all marketing activities across our sites and ensure that each are reflective of the individual brands. Including email marketing campaigns, basket abandonment, buyer behaviour, I take a lead role in ensuring we have the correct systems into place to guarantee our customers have the best possible online experience with us; before, during and after their purchase. I also manage our Affiliate Marketing Programme, keeping our chosen networks updated with our latest offers and promotions, updating commission rates, and ensuring we have the best possible publishers connected to our accounts. I am also involved with the implementation of SEO and the improvement of this to ensure that our levels of exposure are maximised and made the most of. Facebook and Instagram Advertising is also essential for our brands and this is something I manage, alongside our Digital Marketing Manager; Facebook is a fantastic platform for us and we are able to continually improve our knowledge through new tools and analytics that are constantly added. For the past 15 years, I have been a member of a martial arts team and have achieved my 2nd Dan Black Belt. I have also had the honour to have represented Team GB in the World Championships several times. In addition to this, I am fond of live music and try to go to as many live shows as possible. The world surrounding marketing is continuously developing and looking ahead, I hope I can continue to progress within my role to develop my knowledge and skill set.